Trilogy Band, April 26th See Ya Friday, it’s been too long! 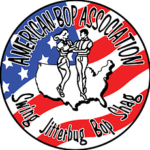 Midwest Swing Dance Federation Annual Trip – Join Us! Sign-up for our FREE newsletter. 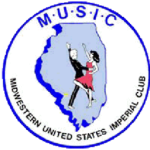 Receive monthly newsletters and periodic announcements for special events. 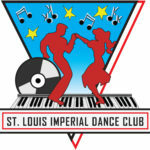 We are a non profit, social dance club supporting Shriners Charities, including Shriners Hospital for Children. We are open to the public.